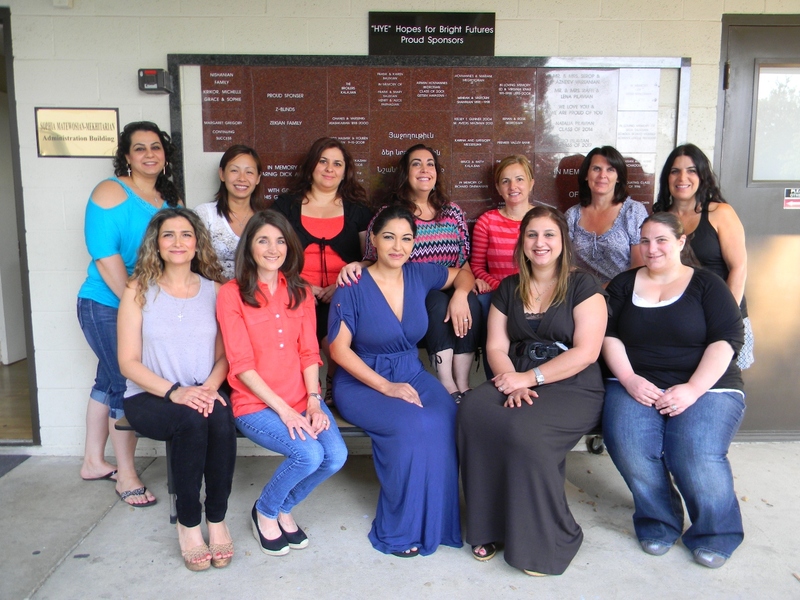 The Parent Teacher Club (PTC) is a small but mighty organization made up of dedicated parents committed to raising money for the school. The PTC works closely with the administration, staff, and the school board to put on numerous fundraising events throughout the school year. With the money raised, the PTC has contributed to the purchase of a preschool play structure, water fountains, luncheon tables, and shade structures. The PTC routinely donates funds to the classrooms to cover costs of school supplies and field trips, as well to the general school account to assist with basic operating costs. Successful events of years past and present include the ever-popular monthly luncheons, See's candy, Square 1, International Night, etc. The PTC also administers the school's "Hye" Hopes for Bright Futures Commemorative Tile and bench program, as well as participates in the 'Box Tops for Education' Program. The PTC gratefully recognizes the support and generosity of the community and strives to teach the CKACS students the importance of giving back. 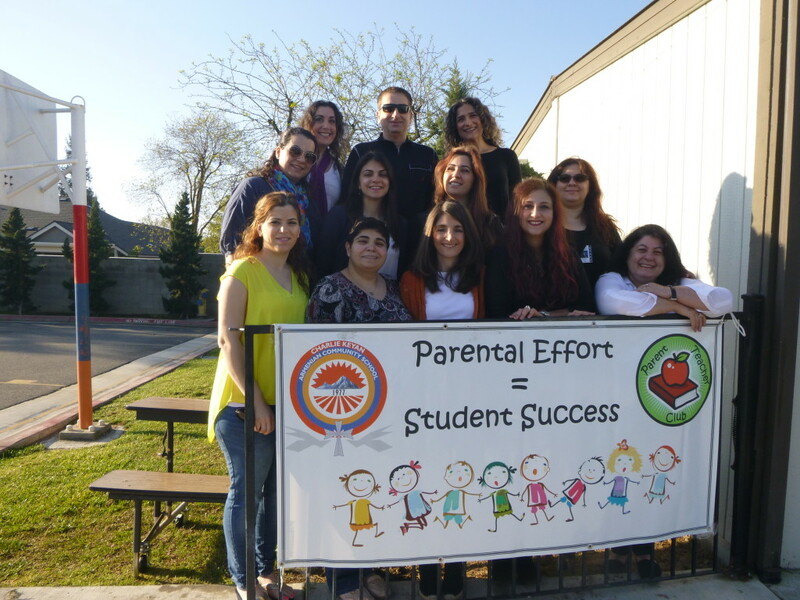 In addition to fundraising, the PTC also organizes "free" events for the students and parents to enjoy, such as holiday pizza and ice cream parties, wine and cheese socials, Armenian dance lessons, and the widely successful annual Halloween Carnival. The PTC gratefully recognizes the support and generosity of the community and strives to teach the CKACS students the importance of giving back. Each year, the PTC works with the students to collect non-perishable food items and assemble Thanksgiving dinners for families in need throughout the community. If you are interested in joining the PTC, please contact PTC at info@ckacs.org. New members are always welcome!